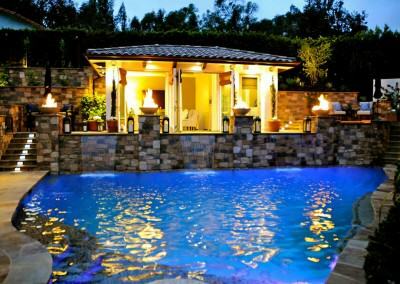 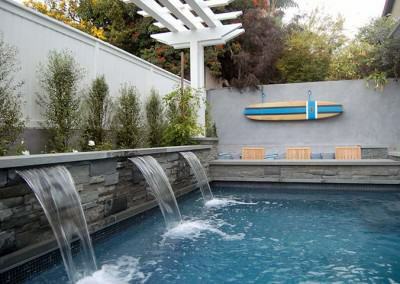 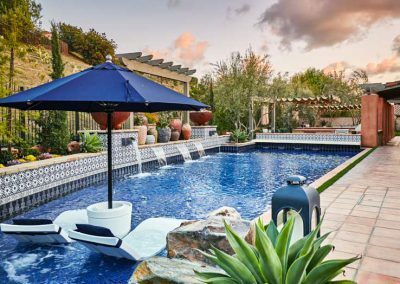 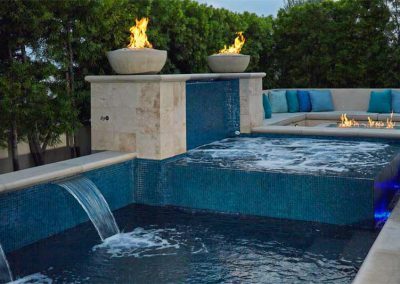 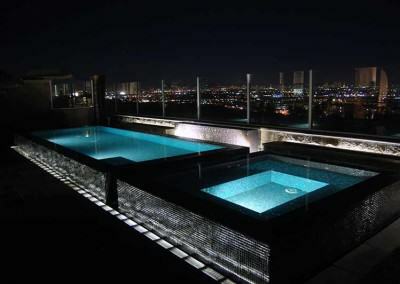 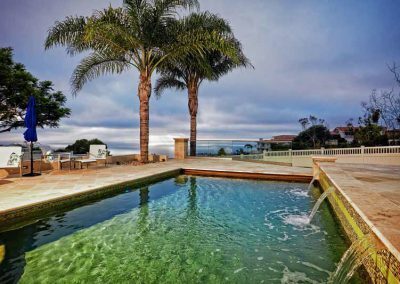 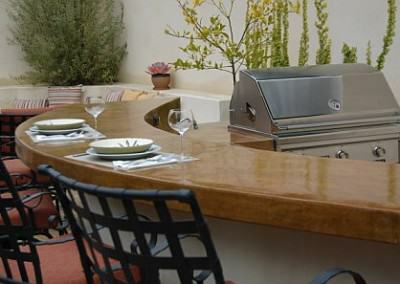 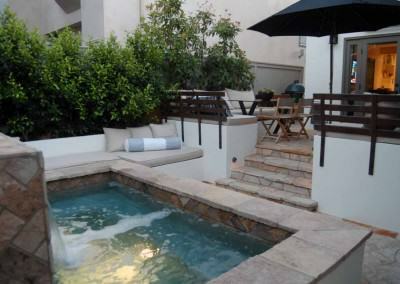 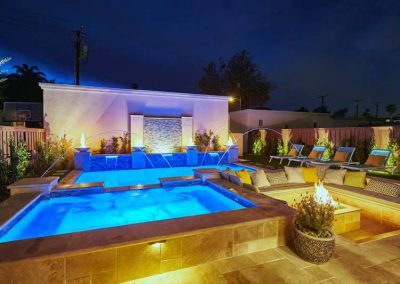 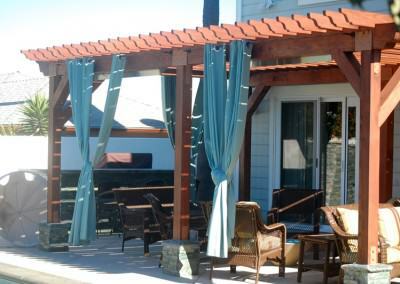 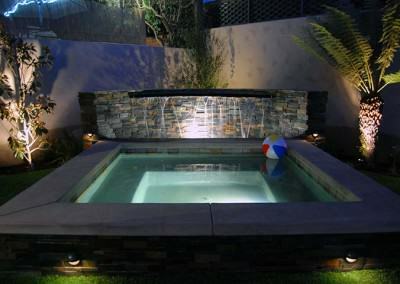 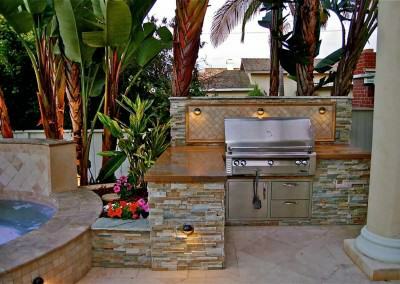 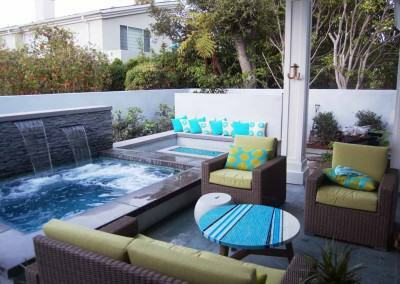 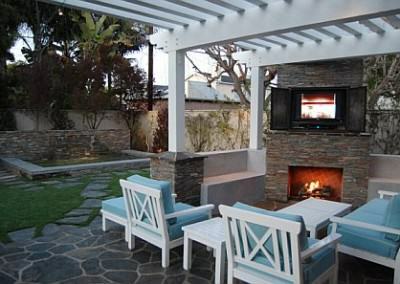 Portfolio | Outdoor Hardscapes | SoCal - South Bay - Inland Empire | Pools & Spas, Outdoor Kitchens, Hardscaping, and more! 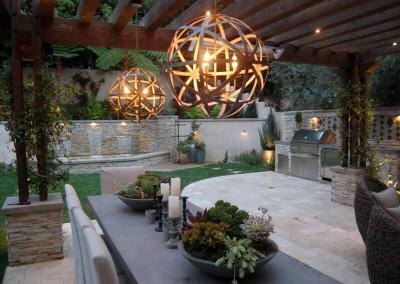 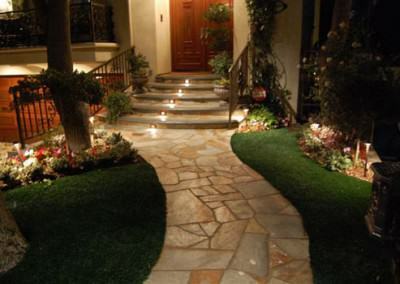 It’s time to transform YOUR backyard! 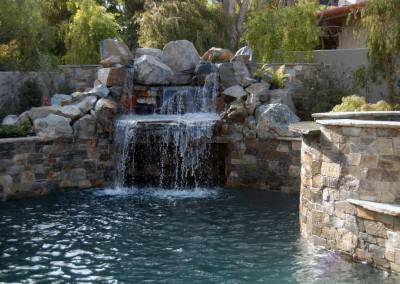 Fill out this form today to get your free, no-obligation consultation.